Good afternoon, ladies and gentlemen! Today, I am busting open two packs of cards because I feel like tossing out an old-school retro "Two for Tuesday" like radio stations used to do before they were taken over by huge, mindless corporations. Oh, was that a bit much? 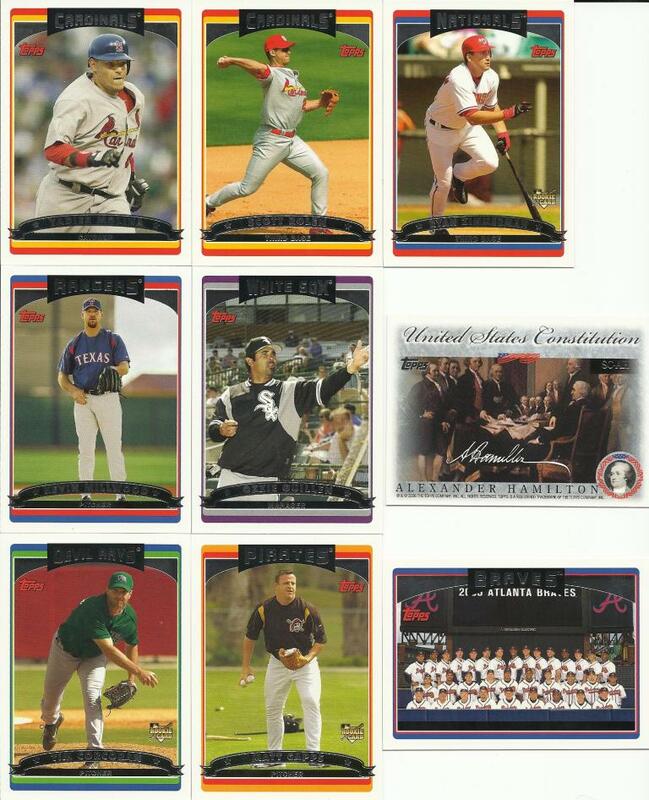 The first pack is Topps 2006 Series 2. 12 cards per pack. The second pack is 1990 Topps Big 2nd Series. 8 cards per pack. Congrats to you two! Way to go!! 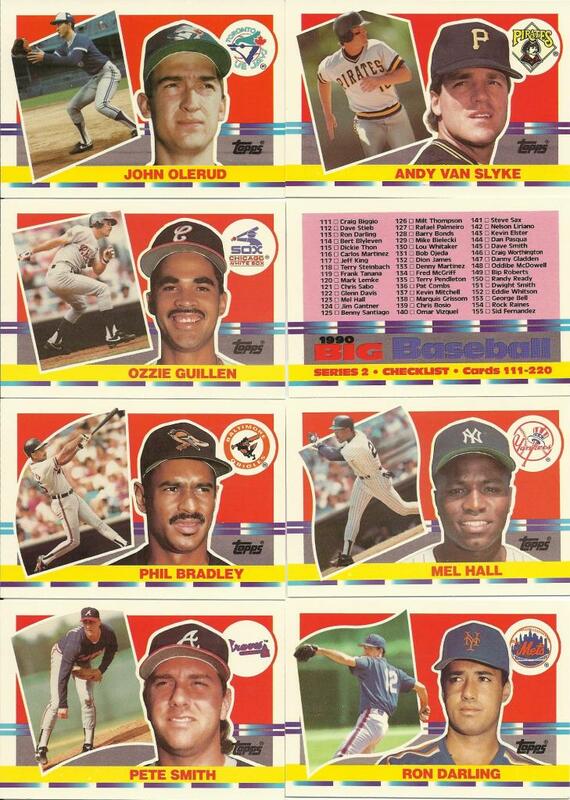 Pretty cool to pull Guillen as a manager in one pack and then as a player in the next. If someone claims him later, they'll have a couple cards from different phases of a man's career. Dang, I was going to draft Alexander Hamilton but I got distracted by thinking about Josh Hamilton's tattoos. I think that one's the uncle, but I don't remember which. Haha, I'm not sure either.